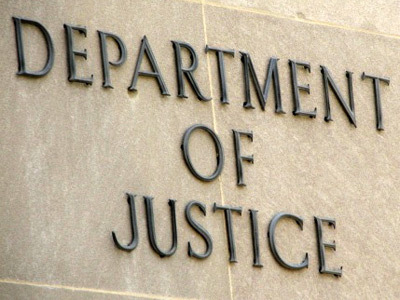 The Justice Department is looking to go on a hiring spree. After three long years, the Justice Department is finally lifting a ban on hiring that will bring in new attorneys, The Baltimore Sun reports. The news comes after Congress restored funding to the Justice Department. “After years of doing more with less, we will begin to fill critical vacancies and we will resume the normal hiring process for federal agents, prosecutors, for analysts and for the other staff that we need to fulfill our mission,” Holder said in a video announcement. Posted: 3/4/14 at 9:15 AM under News Story.